Black Friday is here! Another awfully commercialised (yet amazing) shopping event which gives my credit card a severe beating every year. I wouldn’t be a money-saving accountant if I didn’t remind you to SHOP SAFELY. Don’t forget – if you don’t want it, you don’t need to buy it. Check HOW much the deal really is – 15% might only be a couple of pounds, is it worth it? And of course, only buy what you can afford!! What are the best deals? 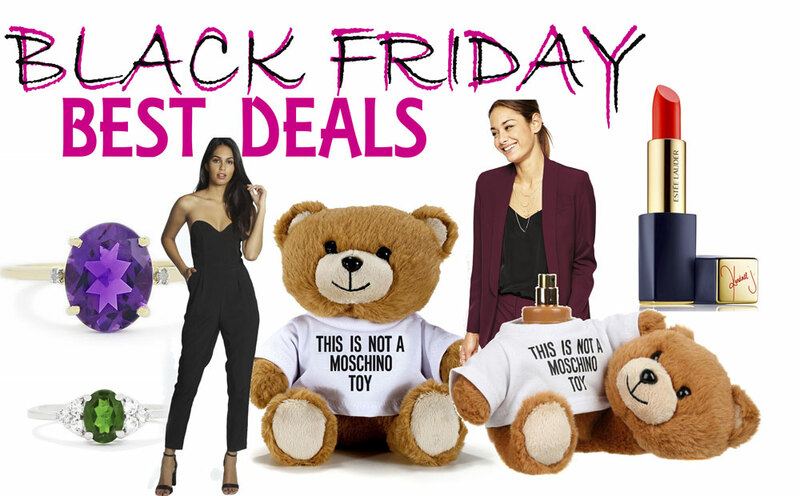 Black friday is the time to make the most of deals on Premium products as promotional codes on these are so rare. So I’ll be stocking up on Premium Beauty and branded goods! Okay, serious sensible advice over now, let’s get to the good stuff! ASOS – 20% off with code CYBER – I like to use this opportunity to stock up premium beauty, 20% off NARS is a rare occurrence in any retail business! I’m surprised that they’ve let the code apply to premium brands! You can also use it on already-discounted items, THANK YOU ASOS! – only £23.20 with discount!!! 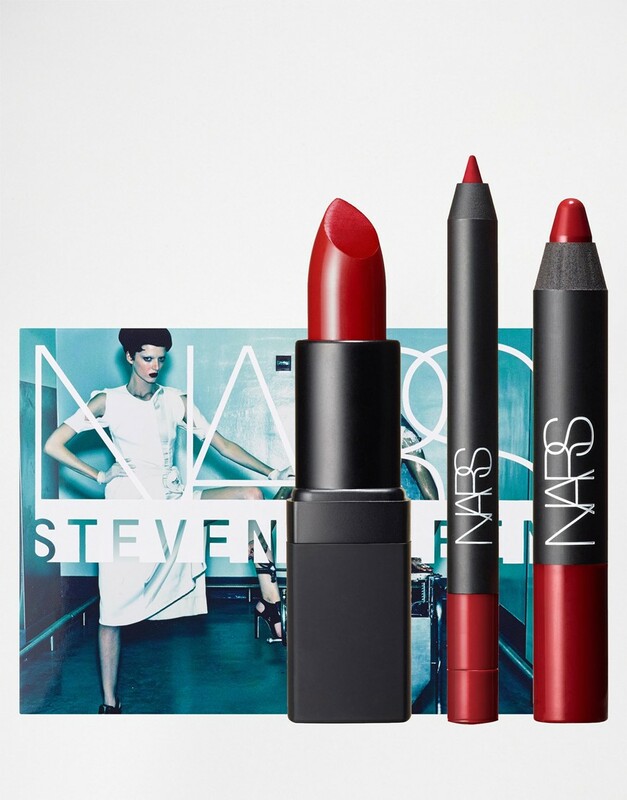 Such a bargain and perfect for gifting any lipstick lover. Team it with this amazing wine-coloured suit, with either Stan Smith trainers for daytime, or heels for going out out! LOVE A COLOURED SUIT. Boohoo.com– Up to 50% off with no code for the whole weekend. Boohoo have put in the magic escape words of “UP TO” – this means that the discount is only on selected styles. Boo you boohoo! So unfortunately not site-wide but there are some serious style steals if you like the selected discounts! I’m a fan of this Nadine Tapered Jumpsuit which is down to £20 and the Fiona Printed Midi dress (amazing gothic style) which is only £12! 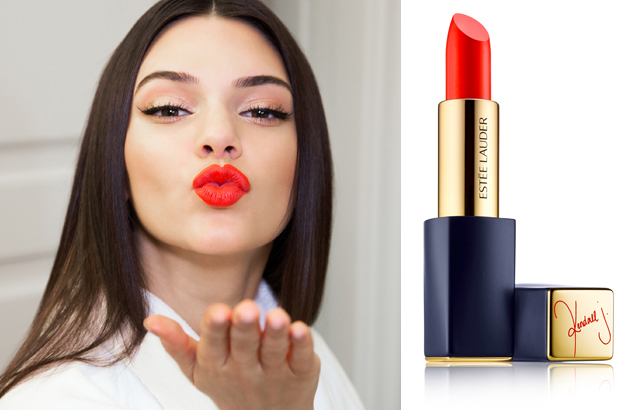 Product Pick: I’ve been after the Kendall Jenner lippie, the Estee Lauder Pure Envy Lipstick in Restless – now only £20 not £25!! Gemporia – Time to stock up on beautiful festive bling at Gemporia.com, it’s 30% off across the site with code SHOP30 and the good news? It’s ALL WEEKEND! I love delicate rings, but there are some great cocktail rings on here as well, for your Xmas party! There’s a great range of prices to suit all budgets and the 30% off means that some rings are barely over £10!! Product Pick: I’m torn between a gorgeous Amethyst & Diamond 9K gold ring, worth £172 and down to £65 with code, and this delicate (and very festive) Diopside & White Topaz ring, only £15. 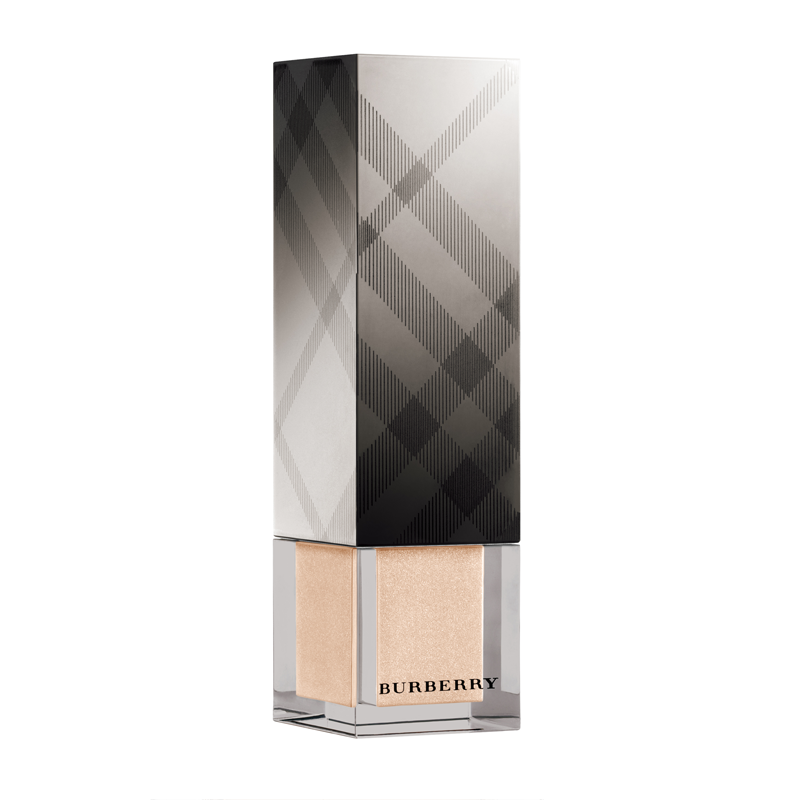 Selfridges – up to 20% off with SELFCCE on Fashion, Homeware and Accessories. I can confirm that it’s 10% off most luxury beauty, so I’d be going straight to Charlotte Tilbury!! AllSaints – 30% off EVERYTHING with code CYBER. 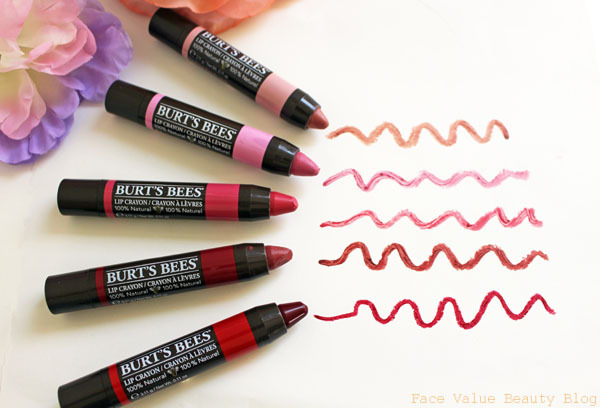 Burt’s Bees – 20% off site wide, all weekend with code BBSAVE15 – check out my latest review on their Lip Crayons! Escentual- For the whole weekend there’s some great Black Friday giftsets and discounts, AND you can get extra 10% of with code BLACK10 (even on the black friday offers!) 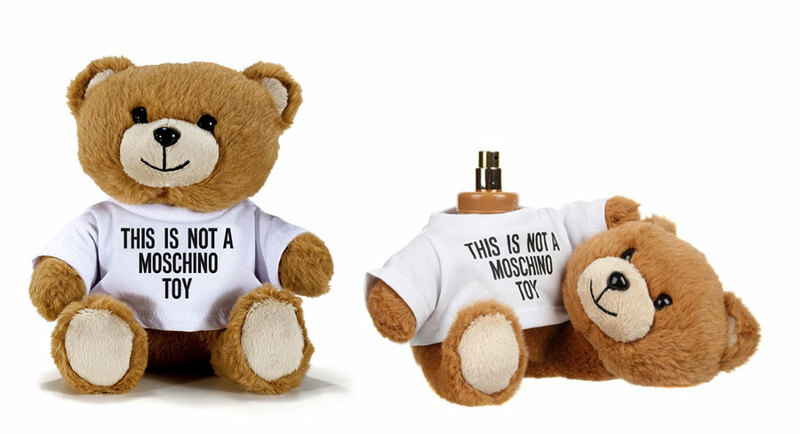 I love THIS Moschino perfume, was £80 and now down to £36 with code! There are plenty more sales and discounts, but many are flash sales only on selected items and include the magic escape words “up to..”. The best deals are the site-wide ones so you can actually buy what you WANT. So shop smart this weekend guys, hope you find some great deals! Found any good deals? Have you been waiting to buy something until now? Or is Black Friday just a load of commercial rubbish?? Tweet me your thoughts and any bargain buys @FaceValueBlog or send me a comment on Facebook! Previous Post YOUTUBE VIDEO: How To Avoid A Haircut Disaster! Next Post NEW HAIRSTYLE! I Cut My Long Hair Off And Ended Up With..